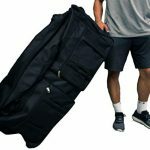 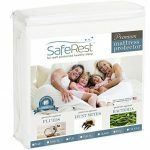 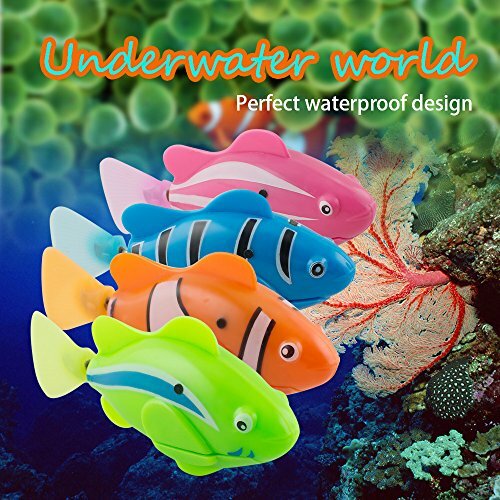 ❅ Made of high -quality and safe material, durable and reliable for long -term use. 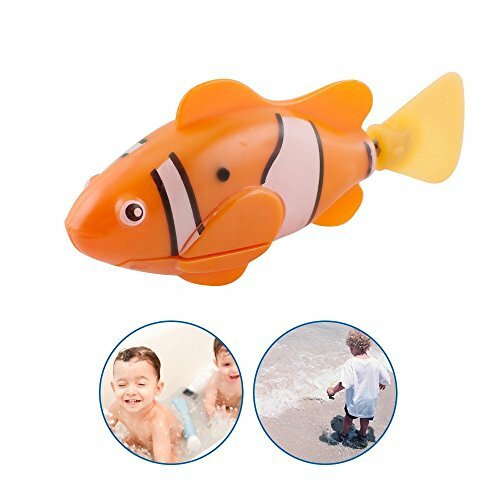 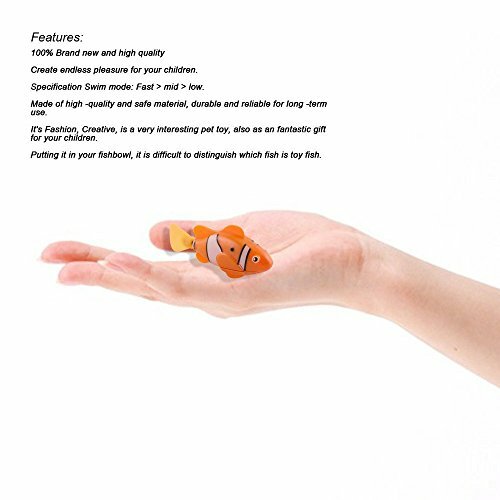 ❅ It's popular colorful fashion, creative, is a very interesting pet toy, also as an fantastic gift for your children. 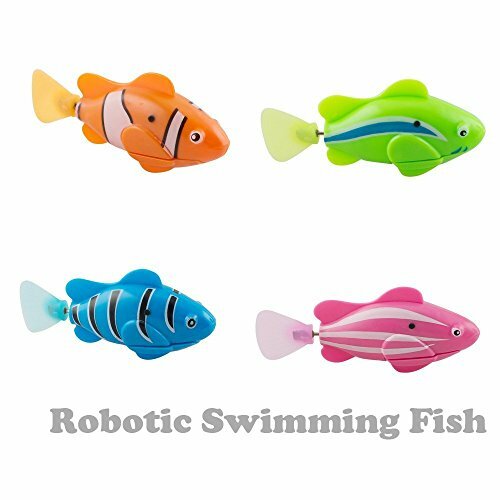 ❅ Specification Swim mode: Fast > mid > low. 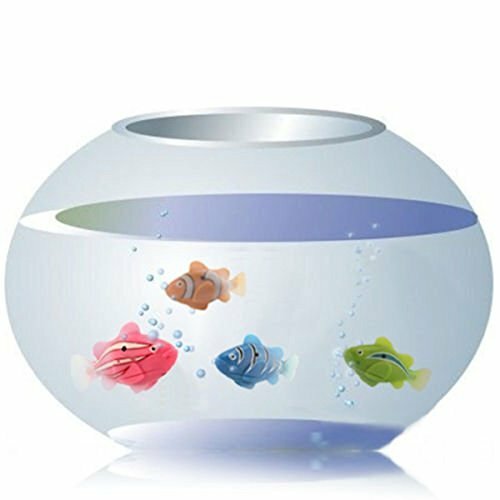 ❅ It can be set to motion in a sink, a bathtub or even a swimming pool! 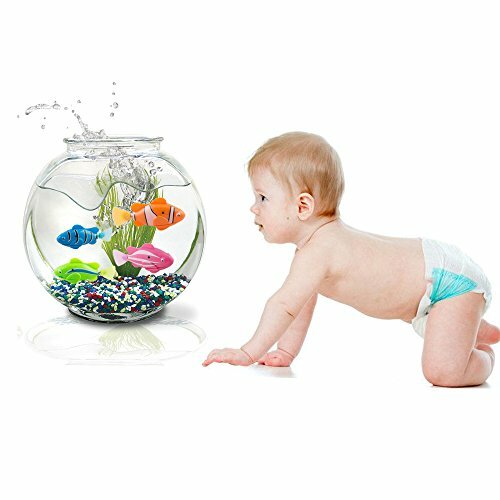 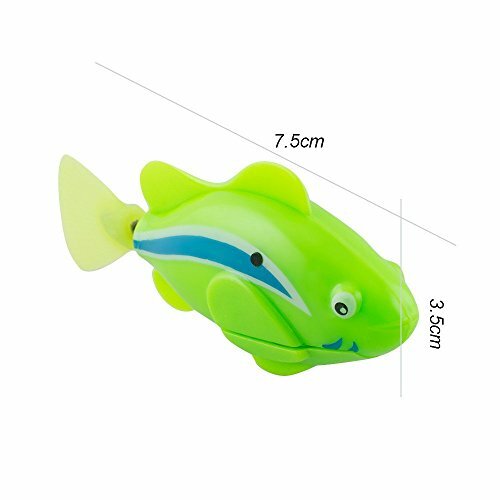 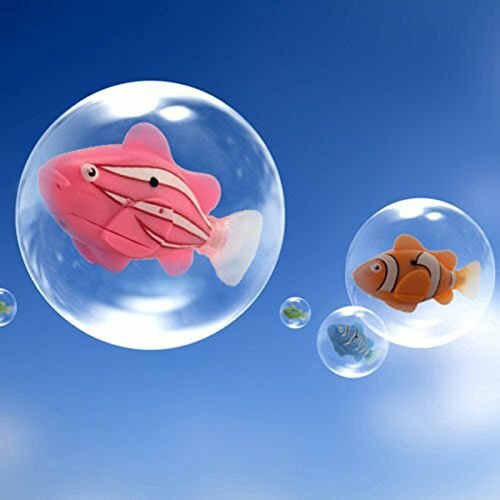 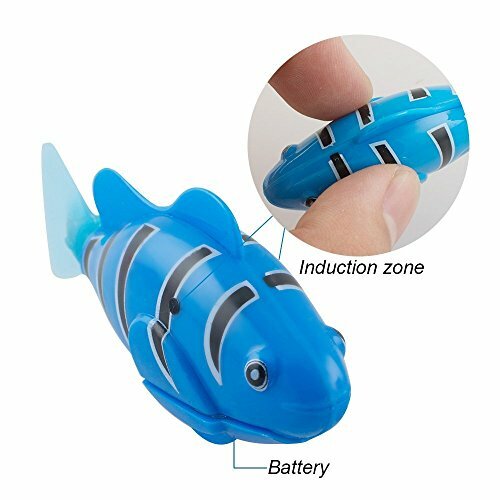 ❅ Putting it in your fishbowl, it is difficult to distinguish which fish is toy fish.